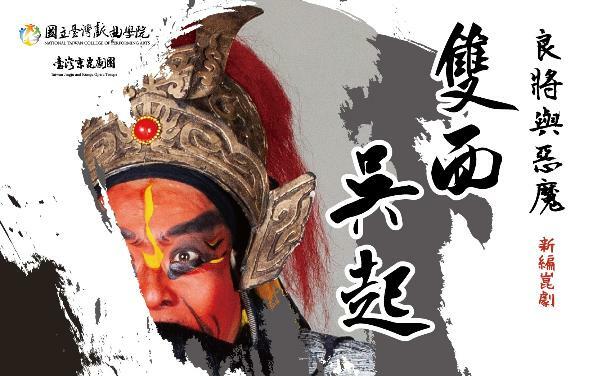 Now entering its second year, the 2019 Taiwan Traditional Theatre Festival will host exciting productions from 10 diverse range of styles — including koa-á-hì (Taiwanese opera), Peking opera, gagaku (ancient Japanese imperial court music), classical Chinese music, Hakka opera, Yu opera, and traditional Taiwanese glove puppetry — from March 28 through June 2 in Taipei. Moreover, the festival will provide 15 performances this year, compared with 12 showings in its 2018 inaugural year. The increase is intended to give the participating teams, up-and-coming talents in particular, more creative room for their cross-cultural or cross-sector experimental pieces. 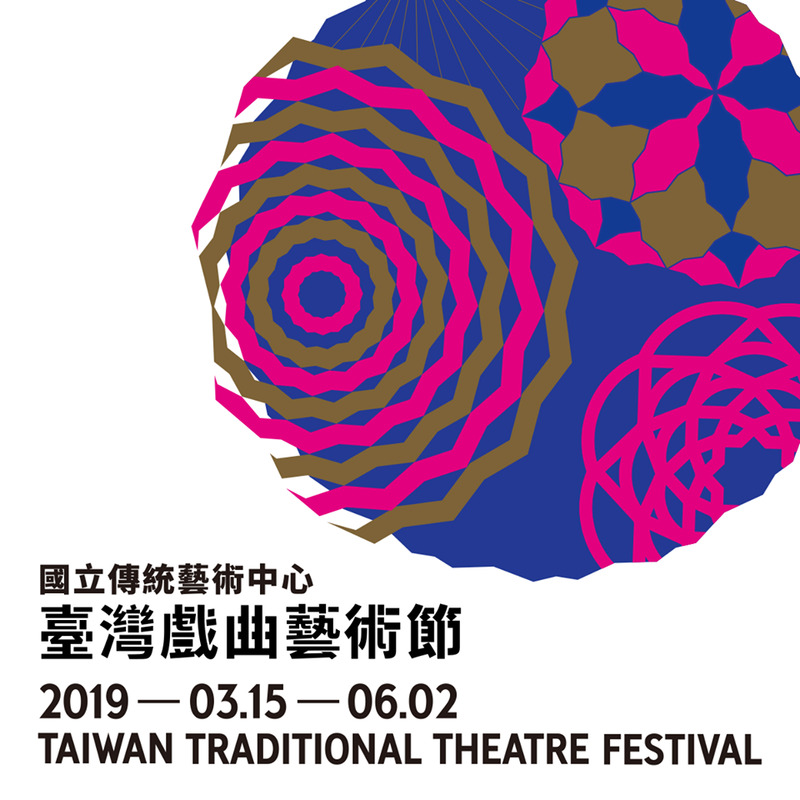 The festival aims to showcase the world of Taiwanese traditional and modern theatrical arts as completely as possible, and create a more effective environment for the performers to interact with audiences. One of the 2019 edition's shining features is its curatorial emphasis on local issues concerning Taiwan’s culture, literature, and history, with topics such as feminism gaining more prominence in comparison to the previous year. All these "modern" issues are deliberately conveyed through traditional opera under a mature program that shows the festival's intention of holding dialogue with different eras and breaking long-formed stereotypes regarding traditional theater arts. The festival's main visual design this year takes inspiration from the kaleidoscope to convey the idea of all types of traditional theater arts competing to prosper while adding to each other’s radiance and beauty. It also pays tribute to the rich cultural diversification of contemporary Taiwan society. Chen Chi-ming (陳濟民), director of the National Center for Traditional Arts, explained that the NCFTA promotes and develops traditional arts performances as its core mission, with its Yilan park utilized as a talent incubation base and its Taiwan Traditional Theatre Center in Taipei as an international platform for showcase and exchanges. Every year, NCFTA creates new cultural values for Taiwan's traditional opera, music, and craft arts by organizing transnational events such as the Taiwan Traditional Theatre Festival and Asia Pacific Traditional Arts Festival, he added. Moreover, the festival's flagship productions are not only derived from Taiwanese folk tales and regional history to complement the shared memories of Taiwan, but also presented with innovative form and delivery to advance traditional theater arts. In line with the Ministry of Culture's goal of "aggregating local stories and experiences to form national history," the festival hopes to piece together a complete "Taiwan story" for theater-goers. Ticketing information and more can be found at https://tttc.culture.tw/Xiqu/2019fest.aspx. Visitors Today:143. All Time Visitors:1,229,950.